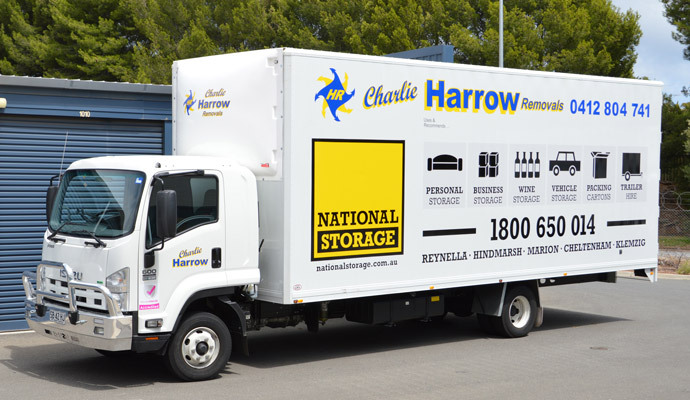 Harrow Removals highly recommend National Storage for all of your storage needs. 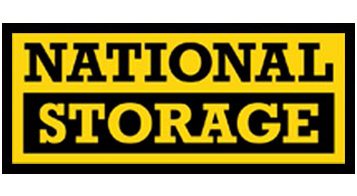 National Storage is the No 1 leading company providing secure and modern facilities throughout Australia. office furniture, boats, caravans and cars. 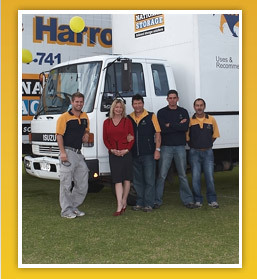 Please contact one of our offices below and the friendly staff will assist you with all your storage needs.